Breakfast seems to be the most difficult meal when people want to move to a paleo lifestyle. Americans have become so accustom to food on the go: bagels, muffins, croissants, donuts, yogurt; that when you remove the grains, dairy, and processed sugar from the equation the first thing someone will ask is “Then what will I eat??”. You eat everything else, that’s what you eat. 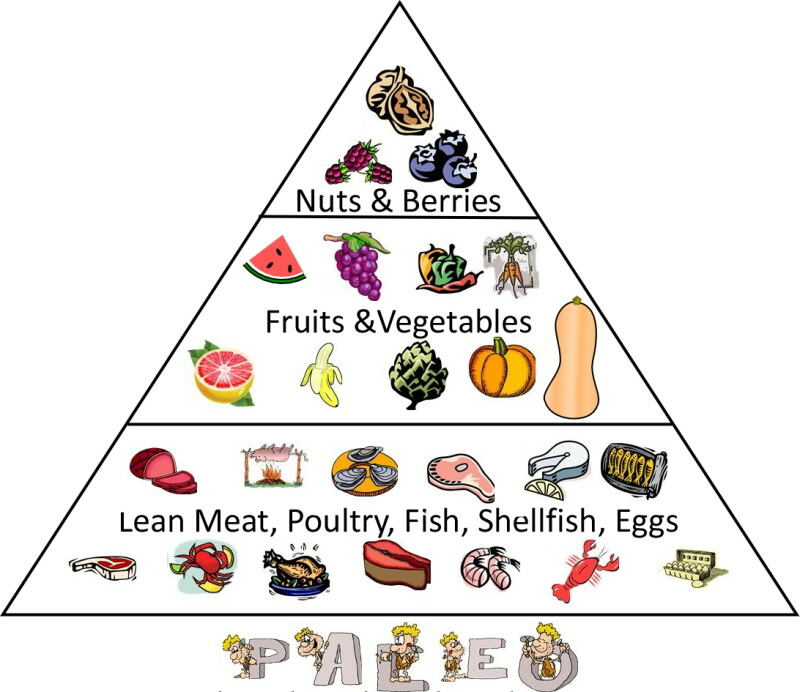 Paleo is actually a very small list of “no foods” and an extremely large list of “yes foods”, it is just that the “no foods” are foods people normally eat all the time. Paleo Made Easy contains recipes for all sorts of paleo muffins, pancakes, waffles, etc. So if you are looking for paleo baked goodies that you can make in advance and grab on the go, check it out. If you have a little more time in the morning, or even if you want breakfast for dinner (don’t knock it until you try it) this is a very easy recipe for a delicious meal that contains the protein and carbohydrates your body needs. Yes, carbohydrates. You don’t need grains to get your carbohydrates and fiber, vegetables are made of carbohydrates and fiber! This serves 4 people, or you can make it all for yourself and have leftovers for a morning when you want eggs but don’t have time to make them. Depending on the quality of knives you have and the time it takes you to chop, this meal will take 30 minutes or less to prepare (including bacon cook time). This reminds me, if you are interested in a paleo lifestyle, please invest in awesome knives. It will save you an infinite amount of time and aggravation. We didn’t go for the best of the best (Shun), because we don’t have $$$$$ to spend on cutlery, but we went with a really great set from the Culinary Institute of America (where John’s brother was trained as a chef). Search your grocery store, you will usually find at least one brand of uncured nitrate free bacon! That’s it, just eggs, onion, pepper, hot pepper, and broccoli. Preheat your oven to 400°F. Lay the sliced of bacon on a cooling rack placed over a baking sheet. Bake your bacon at 400°F to preferred doneness, I like mine crispy which translates to 25-30 minutes. Baking your bacon like this will ensure each piece stays flat and the excess fat drains off and away. Dice all of the vegetables. Crack the eggs into a large bowl and whisk them until they start to froth. Heat about 2 tablespoons of coconut oil in a large skillet over medium to medium high heat. Add the onion, season with a little salt, and saute for 2 minutes. Add the remaining vegetables and saute for 1-2 minutes. Turn the heat down to medium low. Pour the whisked eggs into the skillet, season with salt and pepper, and continue to stir and flip the mixture until the eggs are cooked to the desired doneness. I like my eggs cooked, but not rubbery! So as soon as the eggs are not runny/wet I remove my scramble from the heat. The great thing about a scramble is that you can be as creative as you want with the ingredients. These are my go to favorites, but if I had kale or spinach in the house that would have been a great addition. Anything goes, be creative 🙂 Just try to keep a good egg to veggie ratio.